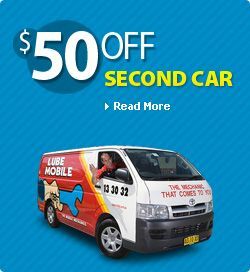 Lube Mobile, the Mobile Mechanics perform repairs on Fusible Links. Whether your car doesn't start, or something electrical doesn't work, we can help. We use only quality parts guaranteed parts. We use good quality brands such as Champion, Bosch. 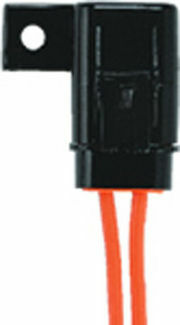 We can replace Distributors, Ignition Coils, Coil Packs, DFI Modules, Igntion Modules, Ignition Leads, Battery's, crank angle sensors or even just simply a set of Spark Plugs if thats what needed. We can replace these on site at your convience. All work comes with our 12 Month/20,000km Warranty. We also test drive the car to ensure all is ok when warmed up and at operating temperature.